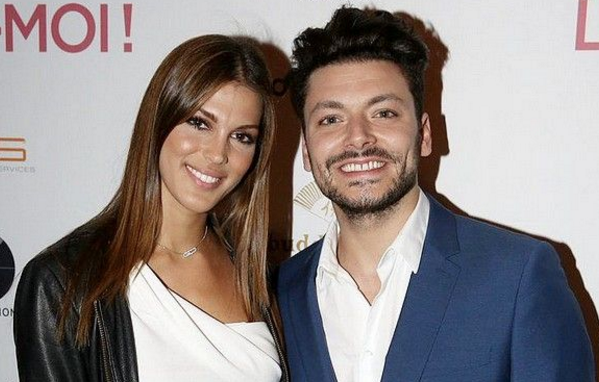 Rumor has it reigning Miss Universe 2016 Iris Mittenaere got herself a new man after she was seen kissing 26-year-old French comedian actor/film producer Kev Adams. 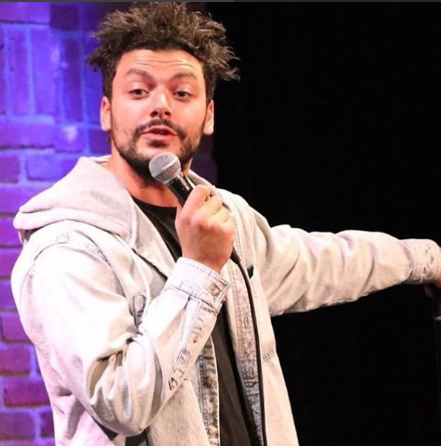 The French couple was spotted on a romantic photo on the set of the film "Aladdin 2", in which Kev Adams will play the leading role. As the pictures show, these two had no problem kissing and holding onto each other in public. Iris Mittenaere looked amazing so incredibly happy and in love with Adams.